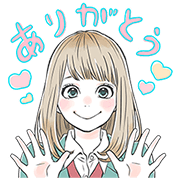 http://www.line-stickers.com/ – orange Line Sticker | Original drawings by hit manga illustrator Ichigo Takano! 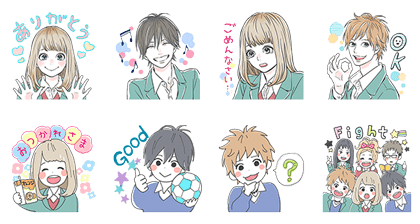 These stickers feature designs from orange, the manga-turned-movie everybody’s talking about! Download any volume of the series on LINE Manga to get this set for free.